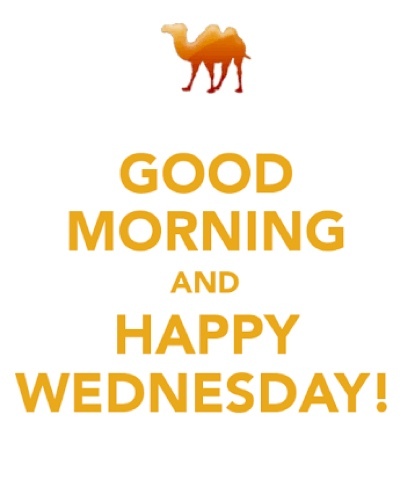 Wishing you all a happy Wednesday!!! It's halfway to the weekend!! !